Microsoft Windows 10 build 16224 for PCs is now under testing internally. The new Windows 10 Fall Creators Update build 10.0.16224.1000 (rs_prerelease.170614-1423) was compiled on June 14, 2017. Microsoft is also testing Windows Mobile build 15225.0 (feature2.170612-1806). There was no Insider build release this week. 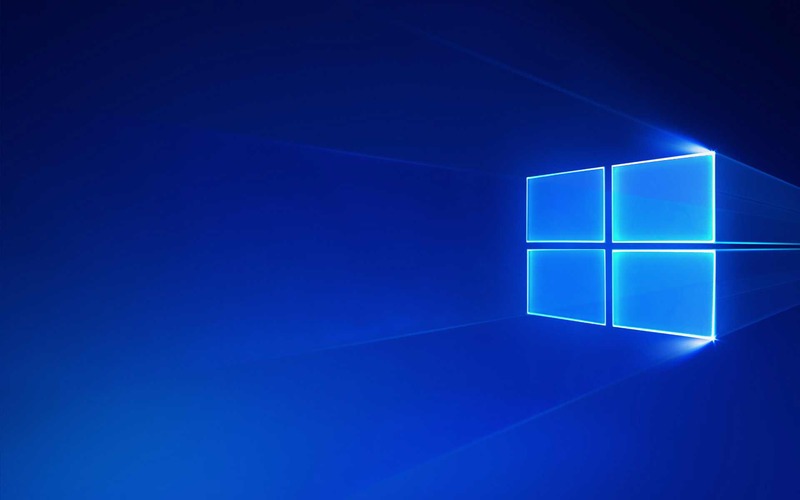 The Fast Ring Windows Insider members can expect fresh build next week.